“An interesting and entertaining novel.” – The Historical Novel Society. “A haunting, fascinating story.” – Deborah Lincoln, author of Agnes Canon’s War. A tragic tale of friendship, passion and betrayal set against the backdrop of the Pendle witch trials of 1612, one of the most famous witch trials in English history. Scandalised as a young woman after being accused of seducing Tom Lister, a gentleman’s son, Jennet Preston’s life is filled with shame and hardship. An outcast in her own village, she befriends the Device family in Blacko, and she is quickly embroiled in their world of folk magic and superstition, of old family feuds and dangerous reputations. When fate intervenes to reunite her with Tom, Jennet risks everything for love and happiness, but when tragedy strikes Jennet finds that she is vulnerable to accusations for which she could pay the ultimate price. 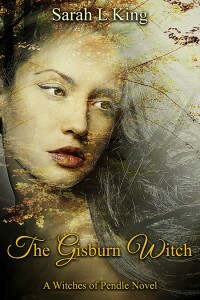 The Gisburn Witch is a novel about falling in love with the wrong person, making the wrong friends, and being in the wrong place at the wrong time. “Highly recommended for fans of historical fiction.” – K.J Farnham, author of Click Date Repeat and Don’t Call Me Kit Kat. Twenty years after the first witch trials, is history about to repeat itself in Pendle? Following the sudden death of her father, Jennet Sellers arrives in Barley to live with the Holgates, her relatives whom she barely knows. Grieving, and thrown into the turmoil of her new, cramped household, she finds solace in new friendships and in her attraction to the handsome, charismatic stonemason from Cumberland, William Braithwaite. However, Jennet has a secret; a terrible, guilt-ridden secret which has haunted her since childhood. As Jennet finds herself falling in love with William, her life also begins to unravel, threatening to remove her thin veil of anonymity and reveal who she really is. Then, when a little boy starts telling tales about witches, suddenly Jennet finds that she is in the middle of a painfully familiar situation which puts not only her life at risk, but also threatens the lives and happiness of those she loves the most. 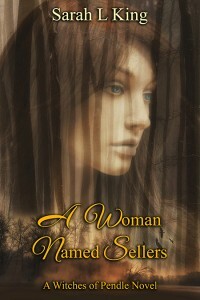 A Woman Named Sellers is a novel about love, forgiveness and atonement which asks, is it ever possible to escape your identity and your past? What should you do when you discover that you’re the child of witches? This is the predicament which faces Jennet Device. An illegitimate and lonely child, Jennet can only look on in horror while her family engage in the dark side of the folk magic learned from her grandmother, the notorious cunning woman known as Old Demdike. 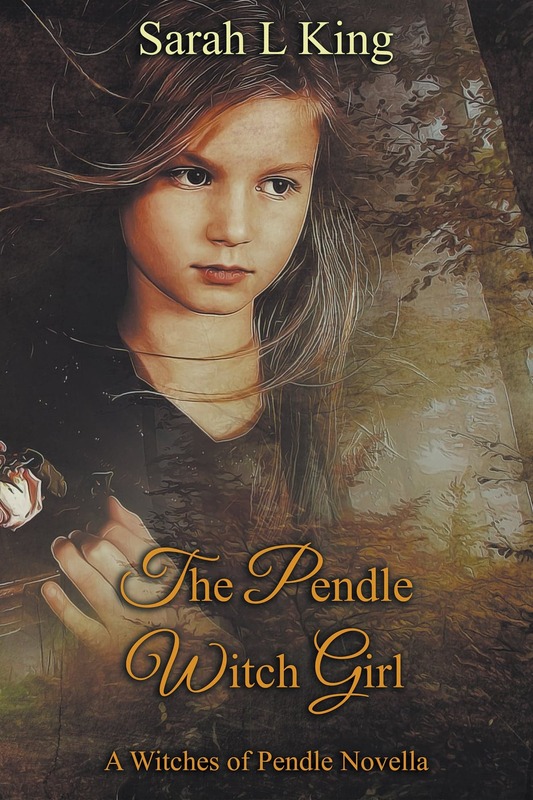 As terrifying tales of bewitchment and murder sweep through the Forest of Pendle, Jennet is forced to realise the power of their vengeance, and her powerlessness to stop it. 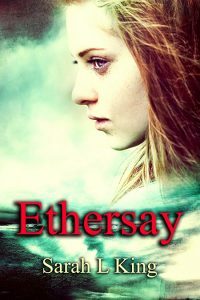 When her family’s practices come to the attention of the local sheriff, Jennet suddenly finds herself at the centre of a witch trial which could destroy them all. The little girl from Pendle is now the court’s star witness, and she has a terrible choice to make: can she bring herself to lie to protect them, or find the courage to tell their stories to the world even if it could cost them their lives?